Meet the Doulas is a casual, fun and FREE event where you can meet and chat with local Doulas. You can learn more about Doulas and what we do, bring your partner to learn about Doulas or if you've chosen a Doula, you can meet your backups. This event is intended for families that are currently expecting, trying to conceive or will be trying to conceive in the near future. We have professionals available to offer support for hospital, birth center, and home birth, for medicated and unmedicated birth, for pregnancy after loss, even support and gentle birth preparation for clients with scheduled cesareans. Expect to meet local Doulas working in birth, bereavement and postpartum along with childbirth educators, lactation specialists, VBAC specialists, and birth photographers. We'll have a discussion panel and Q&A with other experts from our My Sunshine Birth Services Network of professionals with time to casually meet and mingle after. The goal is to serve our community by providing information and answers to your questions and things you hadn't even thought to ask. We're always looking for better ways to serve you. We hope to see you there! 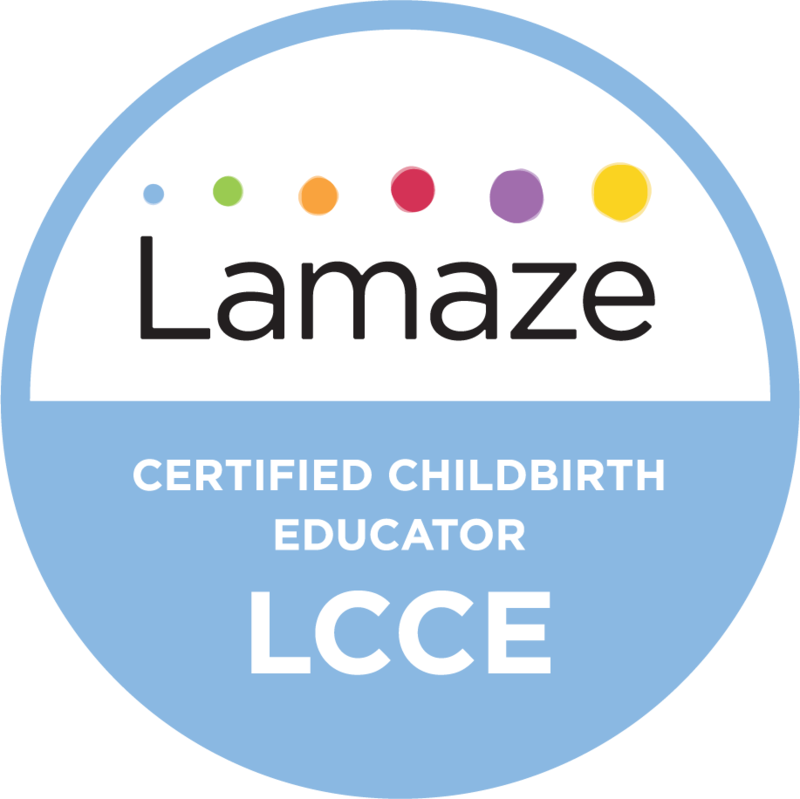 Childbirth classes, workshops and education. Maternity, Birth and Newborn Photography and Videography. Location: 1128 1/2 Magnolia Street, Bowling Green, KY 42103. Located in the beautiful historic magnolia district of Bowling Green next to Lulu’s Fine Home Furnishings. On site parking available. Handicapped accessible entrance available. Clean, non-smoking, pet free environment. Birth professionals or related businesses, contact Mary Duke, LCCE for more information about professional networking events. Interview with local news station WBKO13 in Bowling Green, Kentucky.